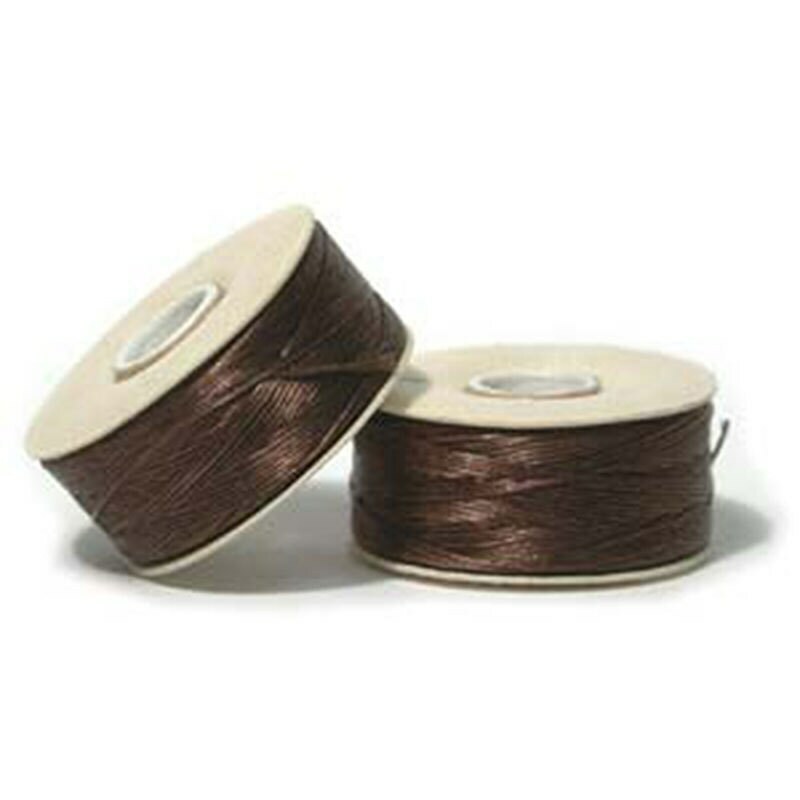 Nymo is a high quality nylon beading thread, a perfect and economical choice for bead weaving projects with seed beads. It is slightly waxed and lightly twisted. I have used sizes 10, 11,12 and 13 needles with this thread. Love this thread! Thank you. VERY fast shipping - perfect!